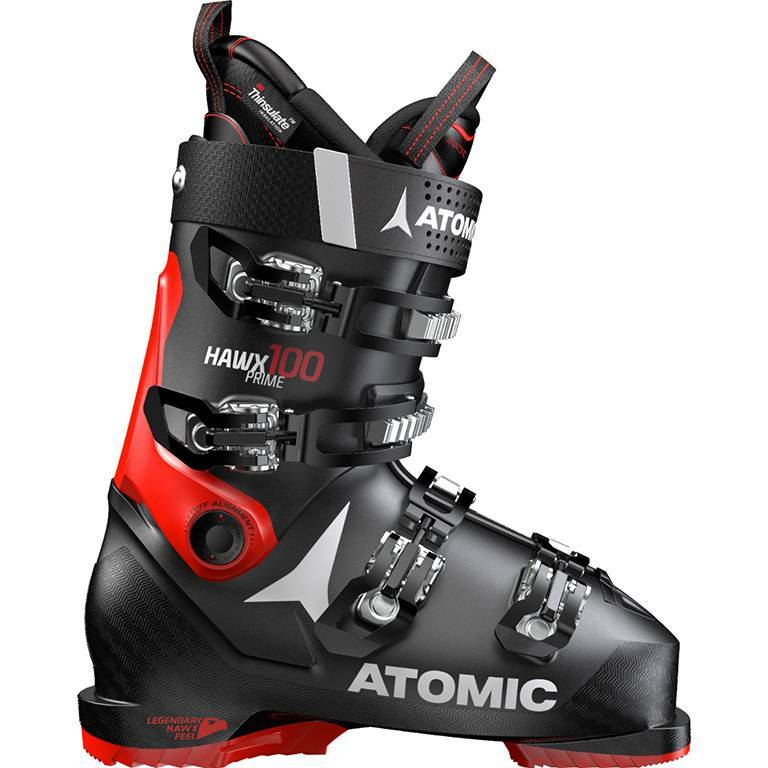 Atomic Hawx Prime 100 is an all-mountain ski boot with a medium fit and flex, perfect for men with a medium build. Simply put, it’s the perfect ski boot for the most people in the most situations – a medium-width ski boot with a medium flex. The Atomic Hawx Prime 100 offers a reliable but exciting ride for less aggressive skiers for whom day-in, day-out comfort is a must-have. 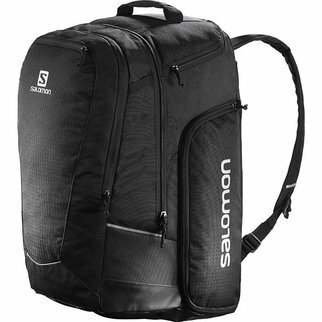 For less weight, less work, and more skiing, it’s designed with Prolite – Atomic's revolutionary light construction with added reinforcements where needed. The pre-shaped Memory 3D Liner gently hugs your feet from the start – and feels even better after the thermoforming Memory Fit process that customizes the shell, cuff, and liner. For recreational skiers looking for real-deal performance with ski-all-day comfort, then this boot is the definitive answer.